Wow! 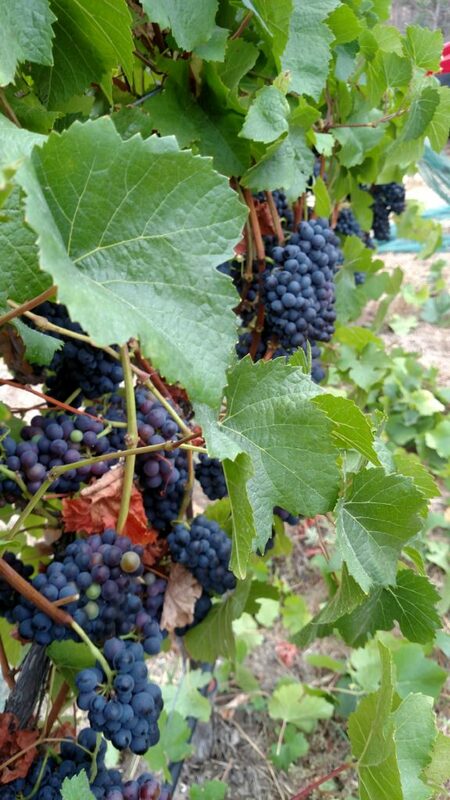 #ElReyWine super grapes! Looks like an early harvest.